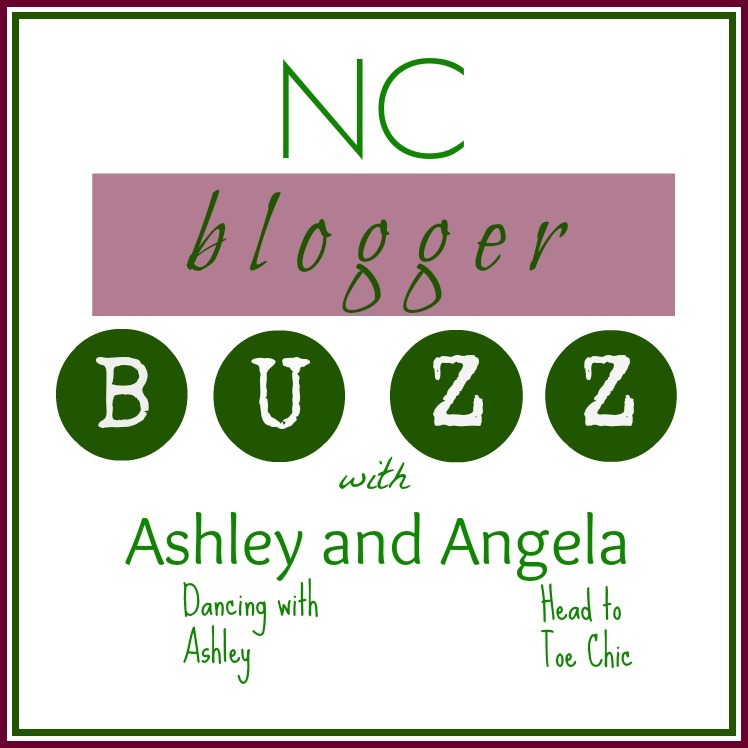 Angela and I are so excited to announce our Spring North Carolina blogger meet-up and conference. We will be hosting these conferences semi-annually now, and would love for you to join us. Each session, we have a special guest speaker, and for our Spring Session, we are so excited to have not one, but two amazing speakers! 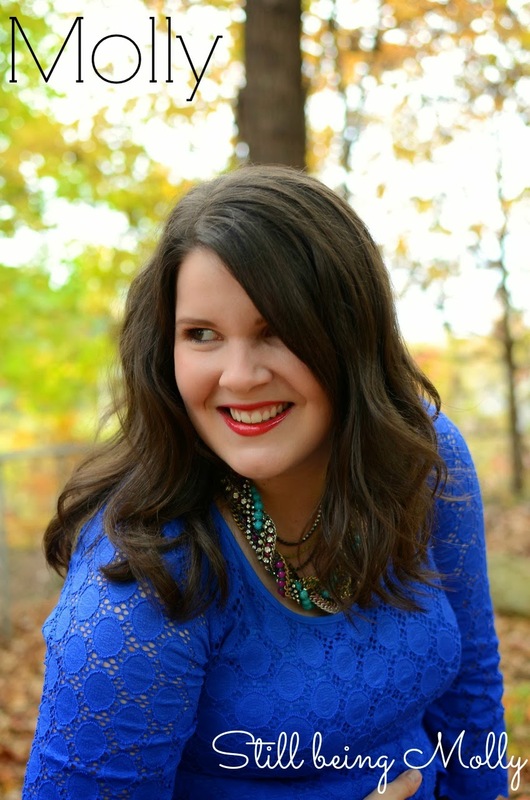 Molly from Still being Molly is a creative, positive, and energetic Life and Style blogger. She will be speaking to us about working with sponsors and brands, and will leave you feeling confident in your ability to do both! 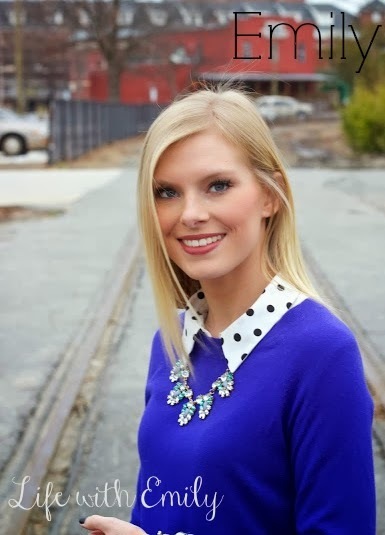 Emily from Life with Emily is a radiant, chic, and creative Life and Style blogger. She will be speaking to us about branding your blog and how to make your blog unique. You will be inspired with ideas on how to make your blog stand out in such a big blog world. These two ladies are fantastic, and we can't wait to learn from them! Location and Date: We will be meeting in Raleigh (specific location will be announced via email to participants) from 7-9pm on Friday, March 21. We will have drinks and refreshments there for everyone to enjoy. We will have our speakers, a group activity, a Q&A session, and a few other fun surprises! Bloggers: This event is open to bloggers of all levels. You can come if you've had your blog for 1 week or 10 years...have 1 reader or 1 million readers! We can all grow and learn from each other. It's also open to every type of blogger; lifestyle, fashion, craft, food, etc. Cost: This week only, the cost to attend is $10 per person, and payment will be requested through PayPal. Starting next Tuesday, February 11, the cost to attend will be $12. RSVP: If you are interested in attending, please email ncbloggerbuzz@gmail.com with Spring Blogger Buzz as the subject, and we will send you a paypal invoice. Space is limited, so the sooner you reserve your spot, the better! 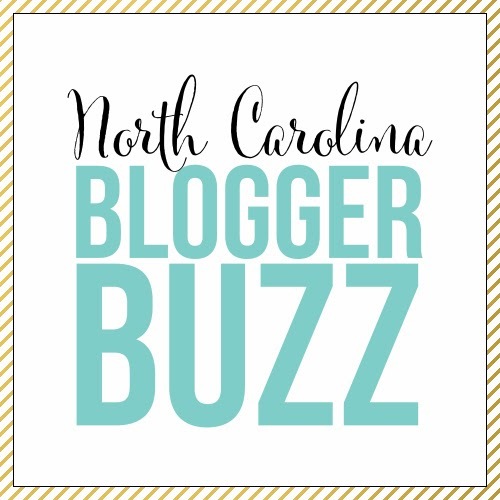 Facebook Page: There is a Facebook page for North Carolina bloggers. Be sure to like it for updates, features, and other important information. We hope you have a great week, and look forward to hearing from you and seeing you soon!